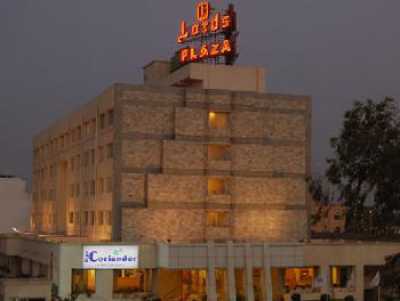 Lords Plaza is newly built contemporary designed business hotel situated at old N.H.8. 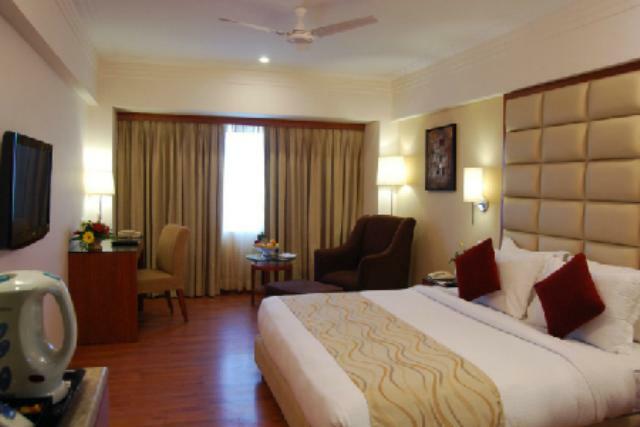 The hotel is ideally located less than 5 minutes from railway station & mid of Surat/Vadodara Airport. 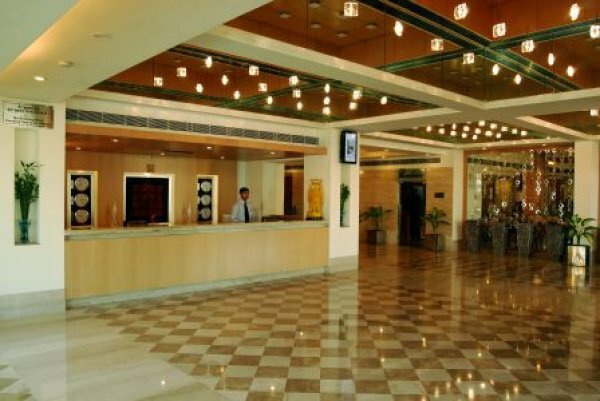 Lords Plaza is created Keeping in mind utmost guest comfort. With latest amenities like LCD TVs, Direct Dialing ISD/STD facility, Central Air - conditioning, system Grand Glittering Lobby, Fully Equipped Business Centre, Multi-cuisine restaurant named “Blue Coriander” to tickle your taste bud. Largest banquet/conference hall for celebrating auspicious ceremonies .The 48 air-conditioned Deluxe rooms at Lords Plaza are comfortable and spacious, complete with modern amenities. In-room amenities include: cable television, telephone, tea/coffee maker, study table, daily newspapers, and an attached washroom with toiletries and hot/cold running water. Room service is also available. Lords Plaza has an excellent 24-hour multi-cuisine restaurant called Blue Coriander, that serves a wide variety of delicious and wholesome dishes.